This weekend will be sunny and perfect weather for soaking. Day Pass and Overnight Tenting is available now at Harbin Hot Springs! Drop in's are accepted now. 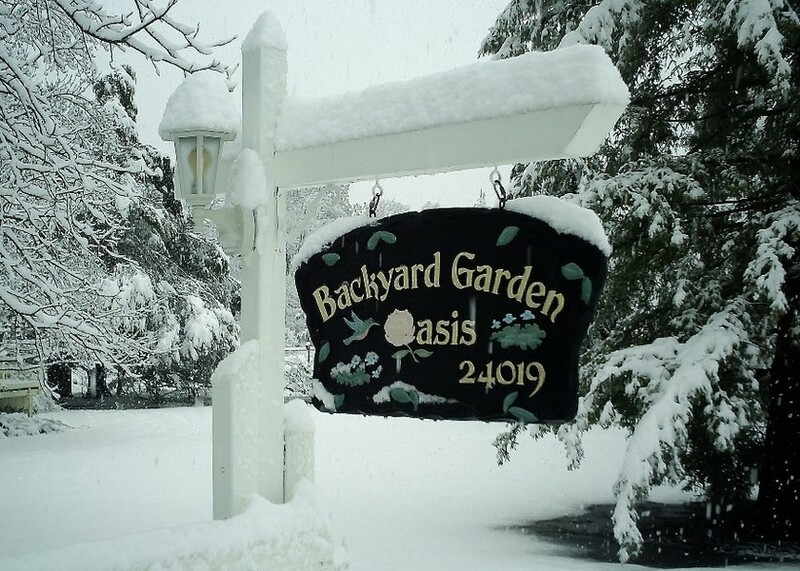 Some indoor overnight reservations are going to be available starting this weekend but the best are available here at the Backyard Garden Oasis! You always get the best deal by booking directly through this website or calling me at 707.987.0505. 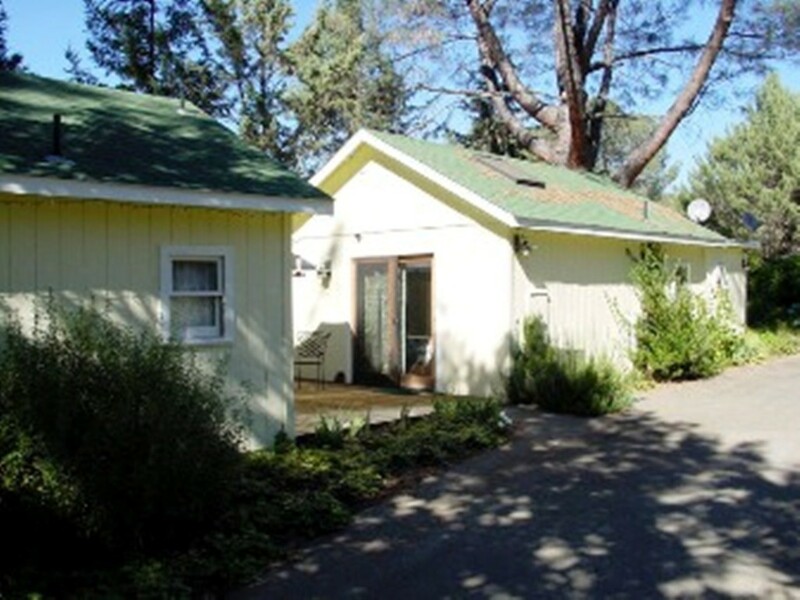 Located close to Calistoga, Napa Valley and Lake County Wineries, and Harbin Hot Springs and only 2 hrs away from San Francisco, the Bay Area, or Sacramento. We are just 2 miles from Twin Pine Casino. 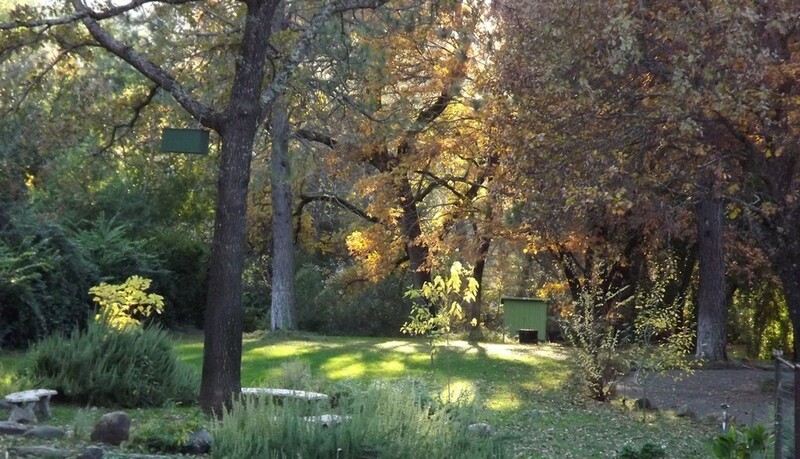 Backyard Garden Oasis Bed and Breakfast Inn is an excellent choice for those wanting a nature-filled retreat surrounded by some of California’s most beautiful country. We welcome all who are looking for a Romantic or Anniversary Getaway, R&R, a Girls' Weekend, Business Travelers and even a last minute getaway. Backyard Garden Oasis often offers specials, like our 50% Massage Special, so do check back regularly. Our regular rates are $169 per night. Specials are only valid on reservations made through our website or by phone. 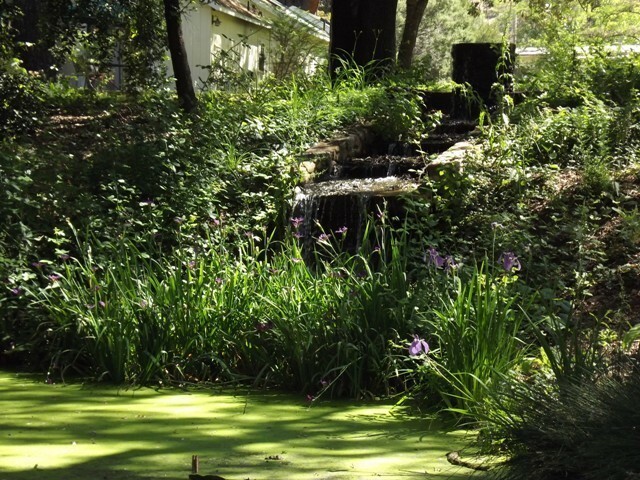 Bathe under the stars in the hot tub, relax on your deck with a good book, meditate in the garden, explore some of the many attractions in the area, book all the cottages for a special occasion or event, come for a work or creative retreat, or come to relax. If you're looking for the perfect accomodations for a Romantic Getaway, this is the place. Backyard Garden Oasis offers three separate, light-filled, contemporary cotttages, each with it’s own deck, shower and bathroom, fireplace and air conditioning, as well as a refrigerator and coffee maker and other amenities designed to make your stay comfortable and trouble-free.This is a perfect retreat for those wishing to avoid the crowds you might find in Calistoga and the Napa Valley. Greta, your hostess, is a CA Certified Massage Therapist, who studied and worked with Elaine Marie from Harbin for many years. We have an inviting massage studio on the property and great reviews. We makes a truly delicious breakfast and are happy to accommodate all types of special diet requests from bacon and eggs to vegan or gluten-free dishes. We are grateful for our wonderful reviews .﻿ We normally serve breakfast between 9 and 10, but can be flexible upon request. We are pet-friendly and welcome dogs in our Pisces Cottage. Some truly extraordinary people have come to visit and stay here, some of whom you can meet here on our friends page. Our guests have left reviews in the logs in the cottages as well as all over the internet. Connect to them here.